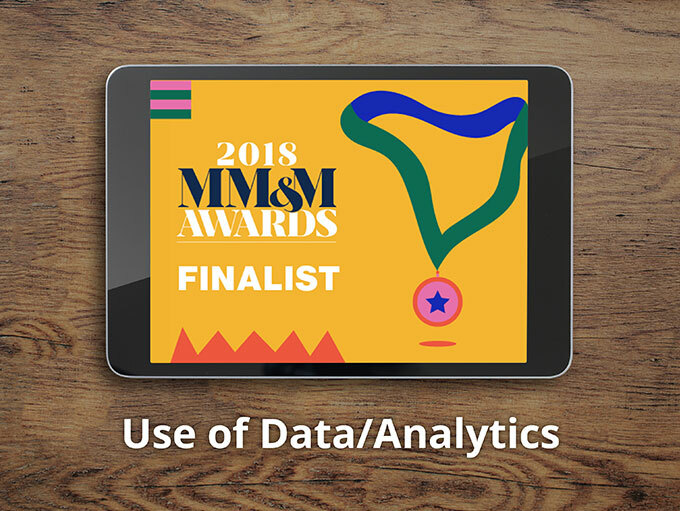 We’re honored to have been named a finalist in the 2018 MM&M Awards in the “Best use of Data/Analytics” category. Our entry, “Boehringer Ingelheim and Aptus Health for Spiriva Respimat: Synchronized HCP and Consumer Campaign at the Point of Care and Beyond” has been recognized by a panel of industry judges as a great example of how data & analytics were used to make effective business decisions and demonstrate value for the brand. It is one of 5 finalists in the category; winners are announced at a gala in October. This is validation of the great partnership we’ve built with Boehringer Ingelheim; our approach to campaign design and delivery that relies on in-house expertise; and of course the value we deliver to our clients. These awards are well-respected and coveted among pharma marketers. Read more about the multi-audience campaign we developed with Boehringer Ingelheim for Spiriva Respimat here.